Inside you’ll find six new AI-driven best practices for consistently delivering a reliable forecast. Use advanced technology to generate multi-dimensional forecasts on one platform. Leverage AI for an accurate top-down forecast on day one of the quarter. Easily determine what changed in the forecast and why. 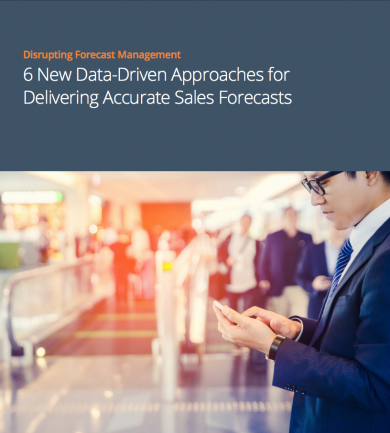 This in-depth guide shows you how to deliver more accurate forecasts with advanced technology. With the help of unbiased machine learning forecasts, reps become more accurate at committing deals. As deal-level forecasts become more accurate, they roll up to create a more accurate organizational forecast. 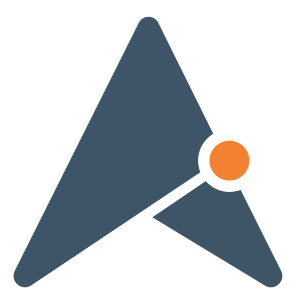 Aviso is the only platform on the market purpose-built to drive data-driven forecasting, pipeline reviews and deal reviews. We help sales teams move beyond limited, legacy tools and into an advanced platform designed to power critical deal management processes. Sign-up and Get the Guide! 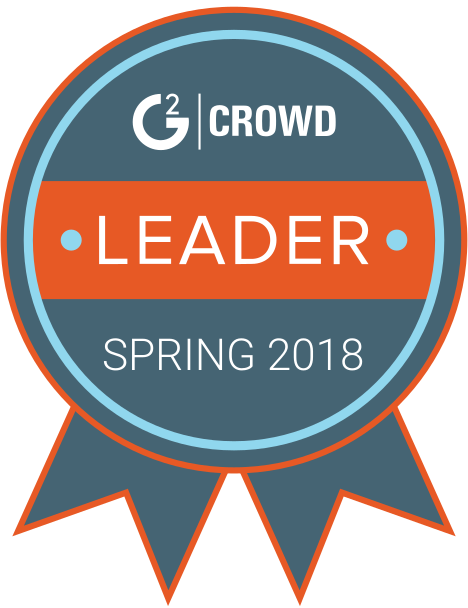 Find out how AI is empowering the sales forces of Splunk, RingCentral, and Zuora, among others, and delivering forecast accuracy within 7% on day one of the quarter. © 2017 AVISO | All Rights Reserved.